I try to smoke once a week with my smoker, a Lang 36 Patio. 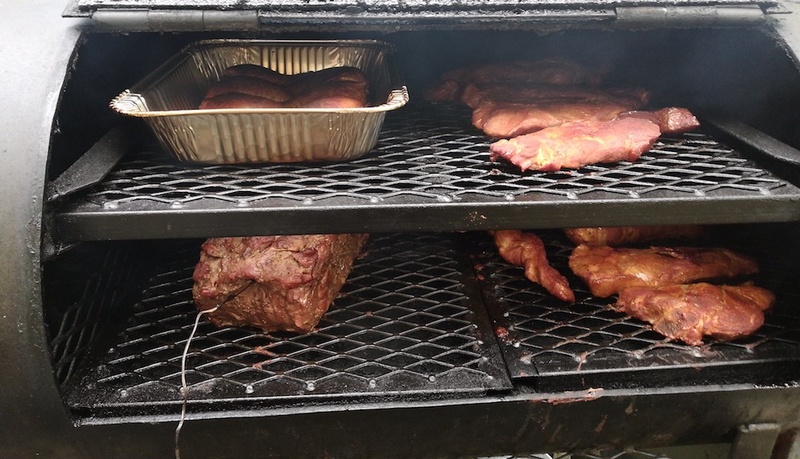 This past week I smoked some country style ribs, chicken and a standing rib roast. 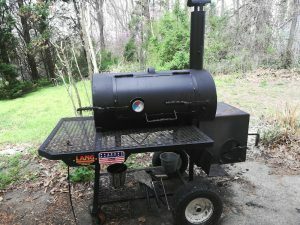 Attached are some pictures of my smoke and the smoker I use. I have had my smoker for over 2 years. I love my smoker and consider it one of the best things I ever bought. 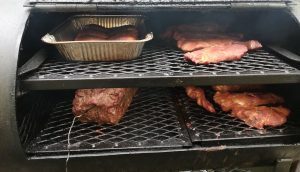 I tell people all the time that if they are thinking of buying a new smoker that Lang is the best you can buy because it makes great tasting food, its fun to use, and its made in the USA. Thank you all for the great product you produce. I am glad I have one! Aaron we’re glad to hear and see that you’re taking full advantage of your 36 Lang Patio! I have the 36 hybrid. Bought it about 4 years ago. Have won 2750.00 in local competitions. More than payed for it. Great smoker and grill. Thank you Jim! Send us or post some photos of you and your Lang at a competition.